Should you apply to seminary? Our director of seminary administration weighs in on the discernment process. My call toward pastoral ministry began with a whirlwind of contradictions. I knew God had called me, but I was completely puzzled as to what that meant or how to pursue it. I didn’t graduate from college expecting to go to seminary. 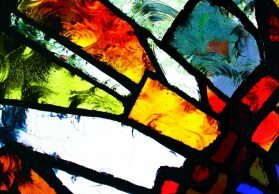 But after a number of years in youth ministry and nonprofit work, following conversations with trusted mentors, I began to prayerfully consider a deeper theological education. These days, as director of seminary administration at Seattle Pacific, I talk with many students who are in the process of discerning and clarifying their calling. This looks different for everyone, but if you are considering applying to seminary, here’s a bit of what I’ve learned over the years. You don’t need to have studied theology in college. People come to Seattle Pacific Seminary from careers as varied as social work, psychology, or mechanical engineering. 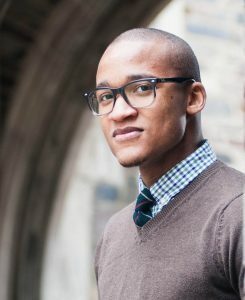 You aren’t required to have a bachelor’s degree in theology, and your classmates’ ages will likely range from 20s or 30s to later in life. Seminary is not just for pastors. It’s common to picture seminary graduates working in a church or parish setting, but not everyone pursues this type of career. Some become teachers or pursue doctoral studies, while others apply their theological training to careers in business, community development, or other nonprofit settings. To make seminary a reality for you, explore your financial and scholarship options. 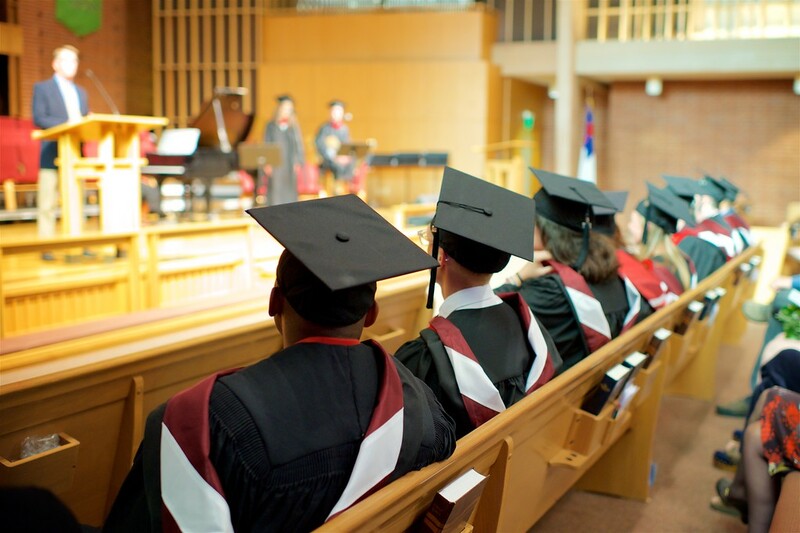 At Seattle Pacific, I know a number of seminarians who are enrolled part time, which allows them to supplement their study with paid ministry work at a church or nonprofit. While at Seattle Pacific Seminary, Daniel Frederick MA ’17 served as one of the directors of a nonprofit parachurch ministry, The Coffee Oasis. Its cafés provide community gathering places and serve self-roasted coffee from direct-trade coffee beans, and all proceeds support their youth programs, which offer friendship, resources, and opportunity to homeless and at-risk youth. Practically, how will you be equipped for your vocation? If you have specific career or job goals, consider how a potential seminary will equip you for them. Seattle Pacific Seminary offers various dual-degree programs in business or marriage and family therapy, and has a specialized program in Asian American ministry. Find a community that can help you best discern, test, and live into your vocation and calling. Consider if you want to study in a big city or a smaller town. What is the culture and climate of the area? 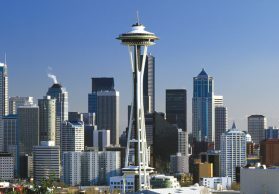 I’ve noticed many students come to Seattle because they feel drawn to the idea of doing ministry in a major metropolitan area. 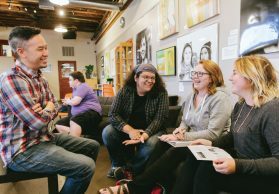 They care deeply about issues of homelessness or addressing the impacts of Seattle’s technology boom, such as gentrification, lack of resources in low-income communities, food deserts, underfunded education, and more. As you explore different seminaries, look into your potential job, volunteer, and student internship options. Putting faith into action, leaving the walls of the classroom and stepping forth into our world, is a key part of the seminary experience. The SPS community follows the Academy, Abbey, and Apostolate model. Rigorous academics are key, but so is discipleship. As an abbey, Seattle Pacific seminarians and their faculty colleagues worship and fellowship in intentional Christian community. None of this comes at the expense of being an “apostolate” — a place of being sent out. At some point, students will likely find themselves stretched beyond their comfort zones, for the sake of the gospel, through urban or global multicultural experiences. 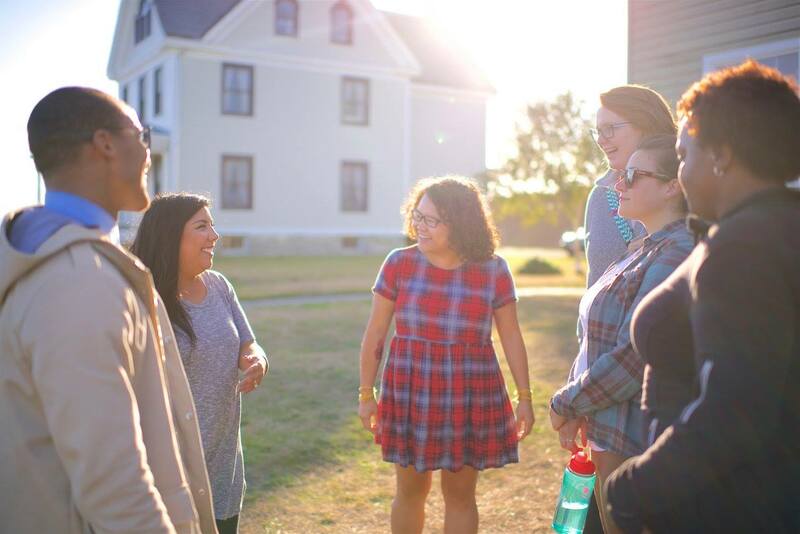 If you’re considering seminary and are already involved in service, lean into these spaces. They can provide meaningful insight as you seek to better understand your call and see which areas and facets of ministry fit with your vocation. Get ready to be refined. Intensive biblical and theological study won’t be the only challenge you’ll encounter in seminary. Prepare to have your presuppositions challenged, perspectives widened, and your faith ultimately strengthened. After all, this isn’t superficial work; your assumptions, values, and beliefs will be put through a refining fire. After you’ve gone through the deep theological education and spiritual growth, God’s cleansing, shaping, and healing work in your life will show — in ways you would have never anticipated. No burning-bush moment? That’s OK. Some people decide to attend seminary after a clear and specific call. Others know they care deeply about certain communities or areas of ministry, but aren’t sure of what their exact role would be. In his book Clarity & Calling, Douglas Koskela, professor of theology at Seattle Pacific, writes about the different types of calls a person can experience. We often think only of a “direct call,” when God gives an individual a specific task. However, receiving a direct call doesn’t mean God will appear to you in a burning bush and carefully lay out a step-by-step life plan. Look at 1 Samuel 3: Even when God called Samuel by name in the middle of the night, he still needed the priest Eli’s help to understand what was happening. Our mentors and communities offer valuable insight to help us clarify if we are experiencing a direct call. Not everyone receives a direct call, but there is a missional calling on every person’s life. You won’t find yourself needing to give a “yes” or “no” answer. 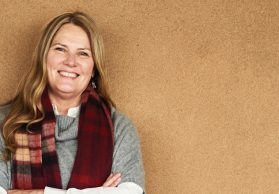 Instead, Koskela writes, your missional call is “a sustained and specific purpose that can find expression in many ways throughout your life.” You have been created with a unique set of abilities and gifts. Think about the places where you most enjoy spending your time, talents, and energy. How can you — and how do you already — use these to share God’s love with others and to impact the world for Christ? In Scripture, when I read about the lives of the women and men called by God, I don’t see a checklist of items to determine whether or not ministry is for you. What I see is more like a story; an unexpected and exciting narrative of God’s grace, power, and redemptive action at work in the lives of regular people called to do big things. What is the story of what God is doing in your life — and how might advanced theological study and faith formation fit into that? If you think God may be leading you toward seminary, pray for discernment and seek ways to identify where outside factors might be clouding your view or influencing your understanding. Dive into communities where you feel God at work, seek wise counsel, and actively take steps to discern and clarify your call. Derick Harris is director of seminary administration at Seattle Pacific Seminary. 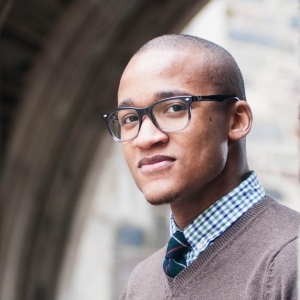 A Seattle native, he received his master of divinity from Princeton Theological Seminary. He loves working closely with seminarians and prospective students as they discern, discover, and activate their call to ministry.